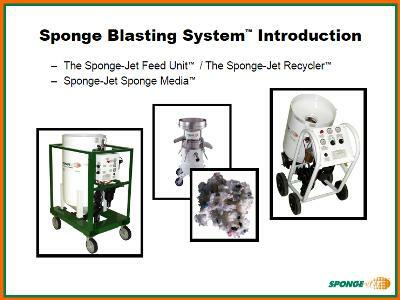 This presentation introduces Sponge Jet and shows its several advantages. In this presentation lead paint is being removed with almost no airborne lead. Click image above to see the entire presentation.